Like, Follow and Subscribe to OffRoad Upgrades Social Media Channels! If you're after a winch with the ultimate in pulling power, look to the X20 COMP Series and XRC COMP Series. Both COMP Series winches feature a Competition Aluminum Fairlead and a state-of-the-art synthetic rope. 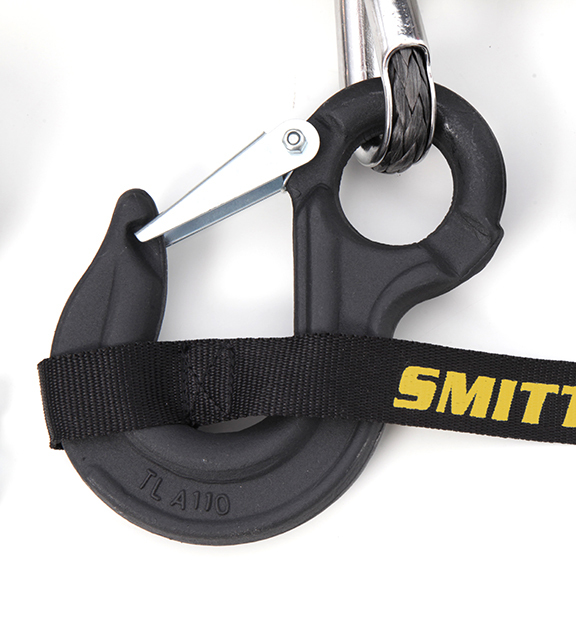 The top-of-the-line X20 COMP also features Smittybilt's exclusive Dynamic Braking System which reduces drum temperatures by 66% and makes it perfectly suited to operate all types of synthetic ropes. The top-of-the-line X20 series features a new wireless remote control that can be wired directly to the winch or unplugged for trouble-free wireless operation. For the highest performance available, check out the X2O COMP series, complete with all the features and benefits of the original series, except equipped with a stronger synthetic rope, Competition aluminum fairlead and Dynamic Braking System. This exclusive braking feature reduces drum temperatures by 66%, making is perfectly suited to operate all types of synthetic ropes. All X20 winches come with a Lifetime Mechanical Warranty and a 5-Year Electrical Warranty. Ranging from 9,500lb – 17,500 lb, the workhorse XRC series is a complete recovery system with the muscle and reliability to bail you out of any situation. 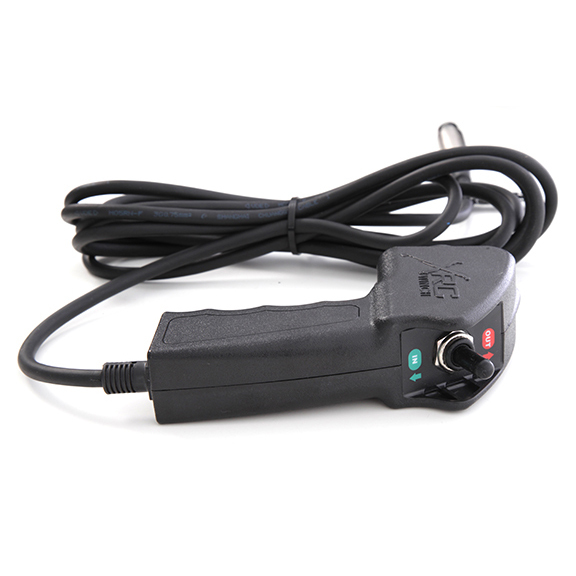 Every XRC system includes a heavy-duty magnetic remote control. The redesigned solenoid box can mounted in three locations on the winch for maximum versatility. The XRC COMP Series comes complete with all the features and benefits of the original XRC series, except equipped with a stronger synthetic rope and a competition aluminum fairlead. All XRC winches come with a Lifetime Mechanical Warranty and a 3-Year Electrical Warranty.